Jeff Williams is a partner at S A Partners, and also the head of our Food & Drink sector. He’s directed some fantastic CI interventions at clients all over the world who’ve provided excellent testimonials as a result, but occasionally things don’t always go to plan. This was certainly the case during Jeff’s recent filming of the promotional video for his sector. It was so funny we decided to release the footage to share it with everyone. His dedication proved fruitful however, as he managed to get through to the end and complete the filming, which can be seen at the end of the outtakes. 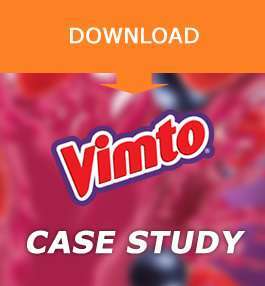 You can also download an excellent ‘Vimto Lean Business Improvement & Transformation’ case study by using the download link provided.